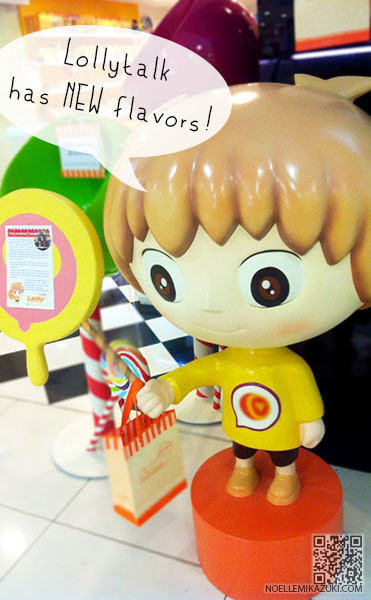 Noelle Mikazuki: LollyTalk - Acquired Series of Candies, Be Awestrucked. 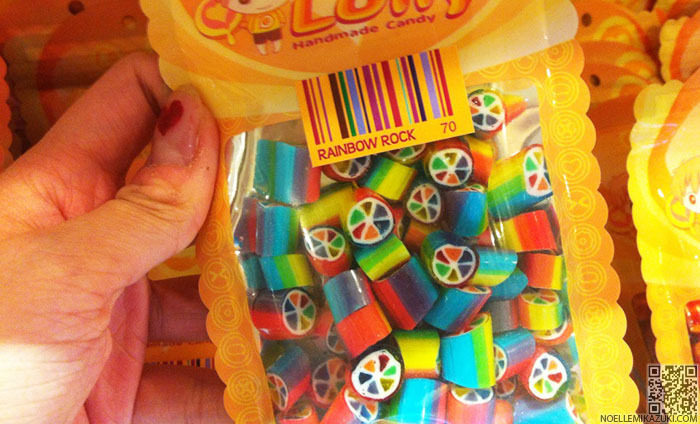 LollyTalk - Acquired Series of Candies, Be Awestrucked. Hello all young and young-at-heart! 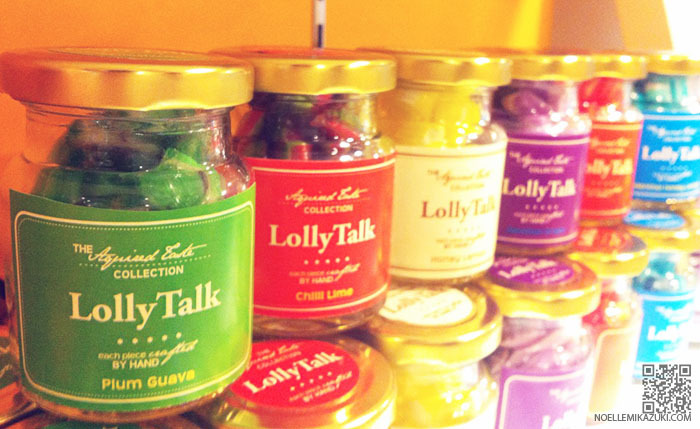 I'm back to blog about Lollytalk! "Who's/What's Lollytalk? Where are they from? What's so special/different about them?" 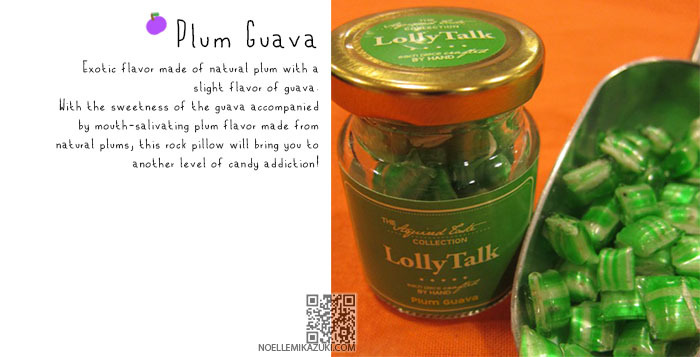 Check out my previous post about Lollytalk!! So..what's up anyway, you're wondering? ARE REALLY UNIQUE AND EXOTIC. They're custom made for a more matured crowd. Where there'll be spicy; sour; sweet; mint; flavors that'll tingle your tastebuds! There's a new packaging specially used for this to prevent the candies from losing it's quality as adults don't eat sweets as quick/often as kids and might keep the candy for a longer period of time. Look how pretty the new packagings are! This is my personal favourite! I LOVE SOUR STUFFS, ESPECIALLY PLUMS. In fact, this rock pillow is so nice that I finished a big packet of it in less than a day! You can even taste the bits of plum in it because they made this out of a natural plum instead of plum powder/flavoring. 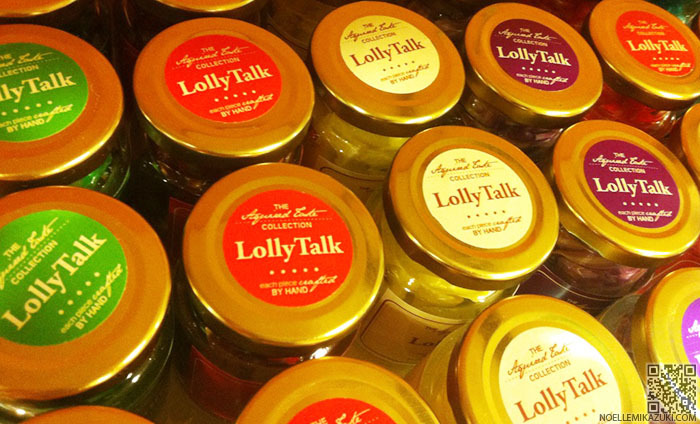 There's many more new flavors & designs Lollytalk launched since my last post of them! Just a few pictures of the ones I find really cute/special! 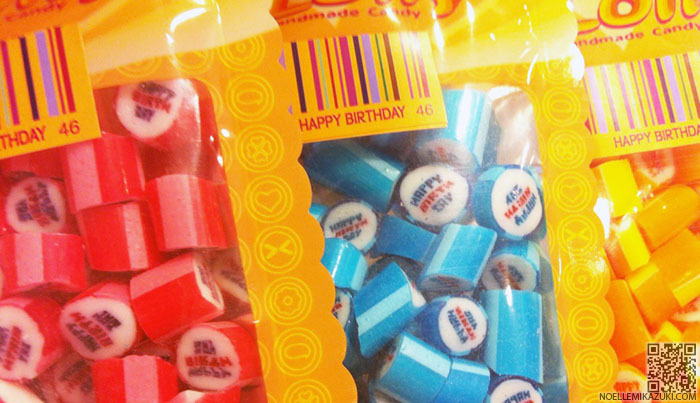 I'd be absolutely smiling ear to ear if I receive such colorful candies!! And hurry down now to try their new acquired taste series! They're located at Dhoby Ghaut Plaza Singapura! 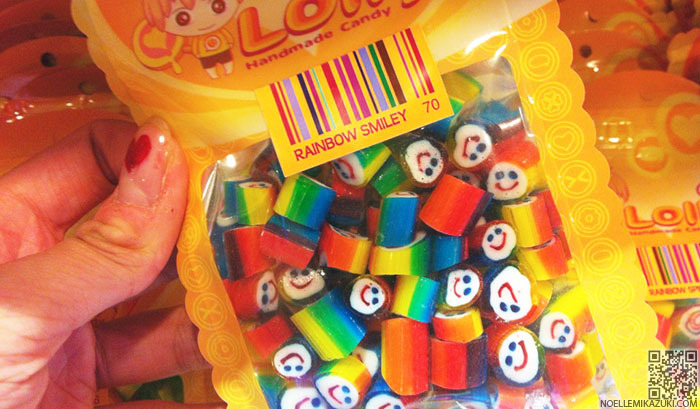 © Noelle Mikazuki: LollyTalk - Acquired Series of Candies, Be Awestrucked.